Who has not experienced it yet? You remember a very special moment that you would love to hold on to. In our case, the memory was a beautiful starry night. Thinking of how to immortalise this meaningful moment, the idea for My Star Map was born. We wanted to create something to share experiences with others. 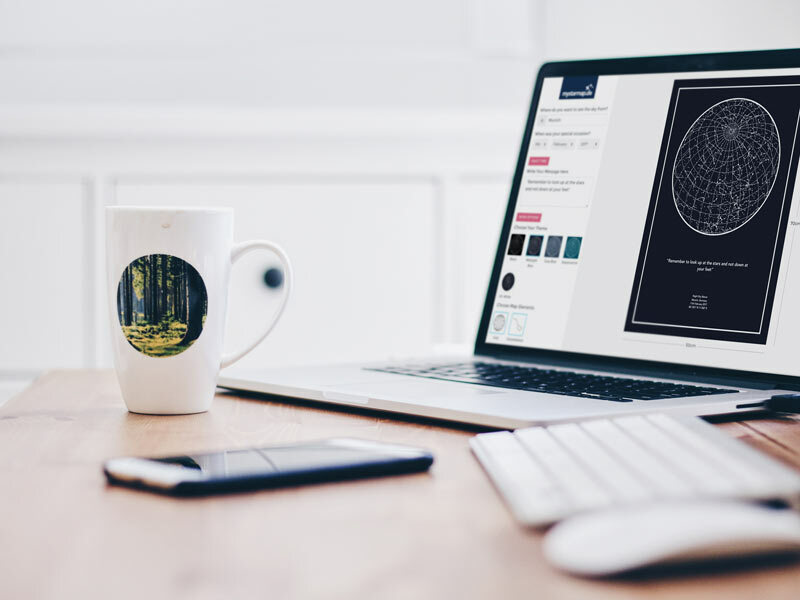 Therefore, we and our print manufacturer set out to design a modern timeless design that embellishes any living-, sleeping-, child-, or even working room. So our Star Maps can be perfectly used as a very personal and unique gift for the people who matter most to us. The personal messages on the star maps are especially important to us. That's why we have put together our favorites under "Inspiration". The love of our product motivates us every day to search for improvements and to make every single customer happy. We only work with the most secure payment service providers. 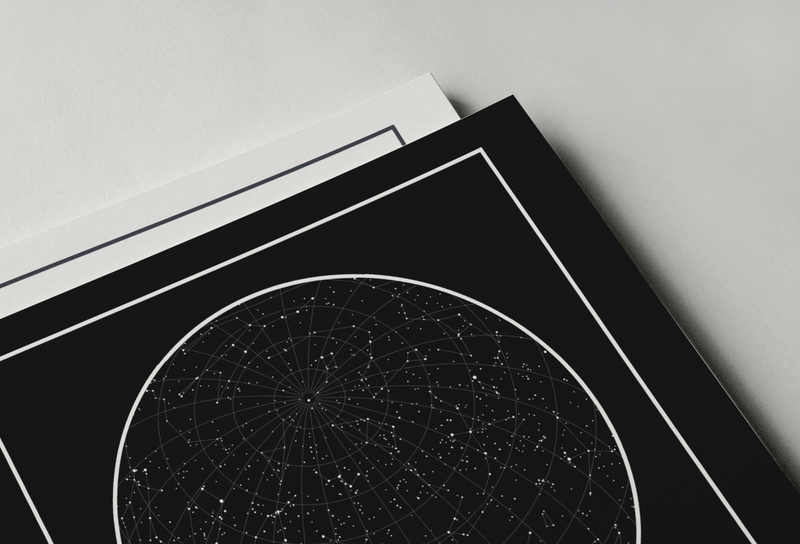 Your Star Map will be printed on matte 230gsm fineart paper in museum quality. We are constantly working on our processes to deliver your Star Map in the shortest possible time.